Home C# How to resolve development Issues in C# Language ? How to resolve development Issues in C# Language ? Hello Friend's, Today we will see development issues. 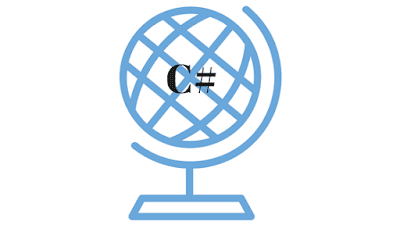 This post is very useful for web development and software development.In this post, we will see how to resolve some development issues that are develop using C# Language. How to keep form centered to the middle of the screen after resize ? How to calculate sum of group values using C# Dictionary? How to Hiding a particular row in grid view using different buttons? You can try this, But first you need to identify which row you wanted to hide. How to Read Related Data Using LINQ/C# [one to many]? SelectMany is used to retrieve a collection from each item of the iterated collection. However your condition is to check if the FileId equals some id - the resulted type is a boolean. I assume what you are trying to do is return all the times that have that FileId. How to Creating an exe for a Windows standalone application using C# in Visual Studio 2015? How to deserialize nested json? How to insert data into local SQL Server database from ASP.NET? How to choose which extensions do not encrypt?